HASTINGS, Mich., December 18, 2017	(Newswire.com) - Hastings Manufacturing and Piston Rings Komarov s.r.o, both leading global designers and manufacturers of piston rings for the OEM and Aftermarket channel, are proud to announce their merger. 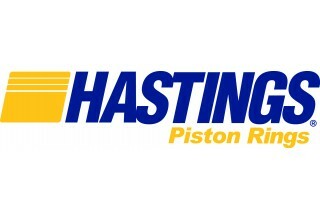 “Hastings Manufacturing and Piston Rings Komarov have had a long-standing and positive relationship,” states Ken Holbrook, Chief Executive Officer and President. 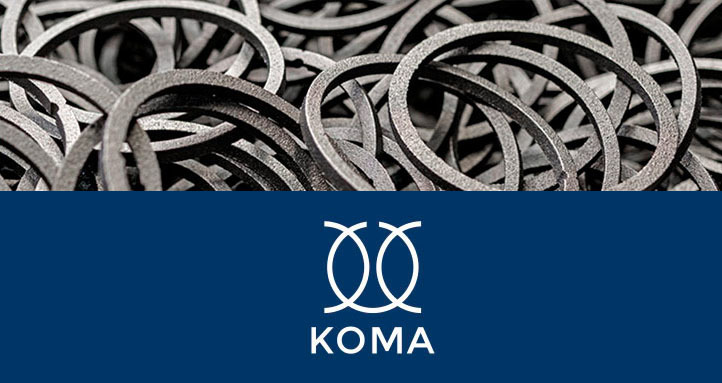 Piston Rings Komarov is a leader in the design and manufacturing of state of the art piston rings with an established footprint competitively serving global customers, especially the European and Russian regions. Hastings Manufacturing has established a dominant market share presence in the Americas, South Africa and the Middle East for over 100 years. By joining forces, both companies can leverage technology, a larger footprint and a greater reputation to add value to customers around the world. Current and new customers will benefit from an expanded product offering, lower lead times, competitive pricing and a regional infrastructure including R&D, manufacturing, logistics, warehousing, sales and customer service support. 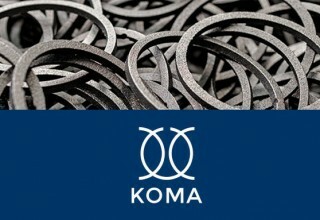 “We view this merger of two equals as an opportunity to strengthen our value proposition to the market place,” states Petr Masek, General Manager of Piston Rings Komarov. Over the next few months, a carefully thought out transition plan will take place, aligning both sites to operate collectively, while continuing to function from their respective headquarters. Petr Masek, will continue to lead the Piston Rings Komarov manufacturing organization and report to Ken Holbrook, CEO and President.